The Whisky Exchange Whisky Show is less than eight weeks away, which means that from here on the announcements will be coming thick and fast – there’s lots going on this year. For those of you who don’t know about our Whisky Show, it’s a two-day whisky extravaganza taking place on the weekend of 3-4 October, at Old Billingsgate in London. It’s the seventh year of the show, and this time we’ve got more exhibitors and whisky than ever before – more than 550 different whiskies to taste. Along with that, there are free seminars and tastings, food pairings, a two-course lunch, great coffee, cocktails and a whole load more, including masterclasses. Our masterclasses are well known for being special, with previous shows featuring such treats as Gordon & MacPhail pouring some of their rarest whiskies (including Glenlivet 70 Year Old), Richard Paterson’s celebration of the life of Ernest Shackleton, Serge Valentin’s Brora vs Clynelish battle, and an epic Port Ellen vertical with Colin Dunn presenting the first nine annual releases. 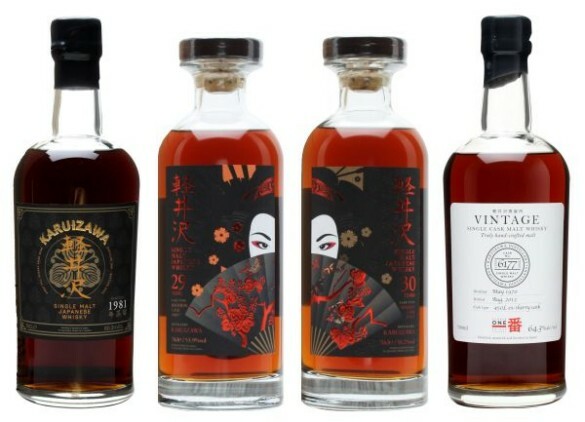 However, this time we’ve gone to the next level and are pleased to announce our most recently released masterclass: a tasting of five whiskies from Karuizawa on Saturday 3 October. 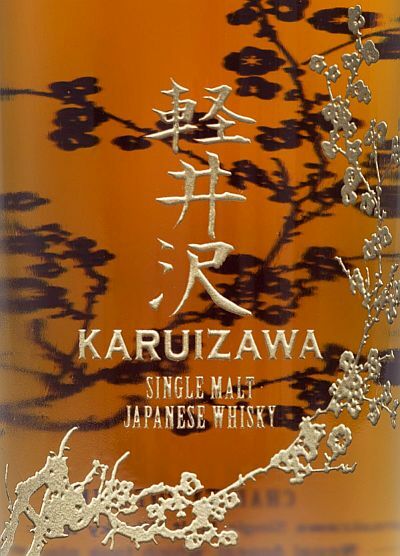 Now, a tasting of whisky from Karuizawa, the cult closed Japanese distillery whose whiskies change hands for hundreds if not thousands of pounds a time would be impressive enough, but this class is even more special: every attendee will take home a 70cl bottle of the final whisky on the tasting mat – Karuizawa 1983 cask #3557, one of only 50 bottles available, specially bottled for the show. 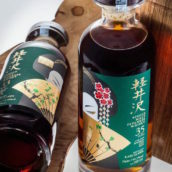 Also on the tasting mat there will be: Karuizawa 1981 cask #6056, which sold out in a matter of seconds when it launched in November 2013; Karuizawa 29yo cask #8897 and 30yo cask #5347, the bourbon- and sherry-cask pair we launched at last year’s Whisky Show; and Karuizawa 1970 42yo #6177, which now sells for between £2,500 and £3,000 a bottle. 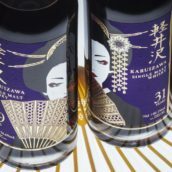 Limited-edition Karuizawas don’t come cheap and tickets for the class cost £6,000 each. However, all the proceeds will go to charities supporting work in Nepal, helping in the aftermath of the earthquakes that hit the country earlier in the year. Comment: There is so much going on in this whisky, but it never feels overblown thanks to the fruitiness that helps soften and soothe the rich, spicy notes. An incredibly inviting dram, and one to take your time over. 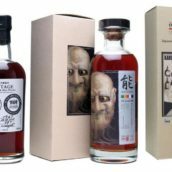 We expect there to be some competition for the tickets, so as with our recent Karuizawa releases, we will be allocating spaces by ballot. Head on over to the Whisky Show website and fill in your details at the bottom of the page to be in with a chance of attending. We have a maximum of 45 spaces and will be drawing the ballot on Friday 4 September, so apply soon to be in with a chance – you can find full details, and the terms and conditions on the masterclass page. @WhiskyExchange @TWEWhiskyShow Wow! So cool event!!! @WhiskyExchange @TWEWhiskyShow A very, very cool thing. Kudos.